Services Directory at Monarch Bay Plaza shopping center in Dana Point, CA. 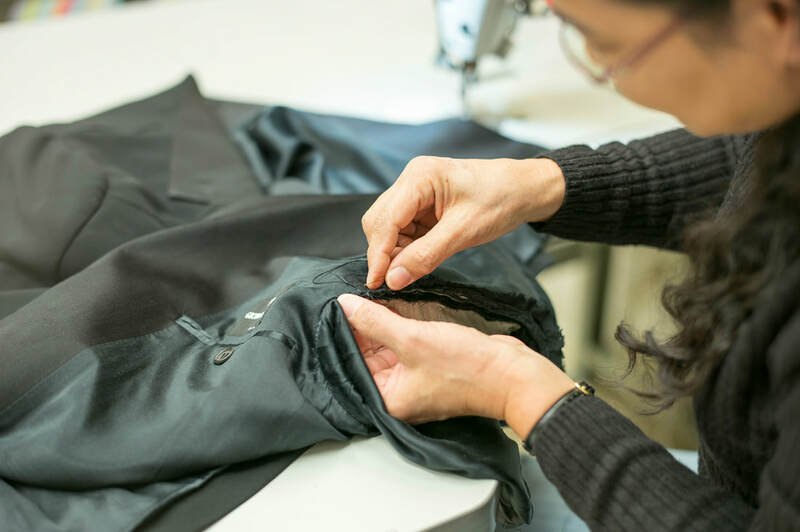 Let us work on your clothes for that ultimate fit! We are a family run shop that provide our customers with expert clothing alterations and custom fitting at a competitive price. We accept almost anything that will fit under our machines! Besides altering formal and casual wear, we make curtains, pillow covers, table cloths, and repair leather clothing and accessories. We are also a Wedding Dress specialist. We take pride and care in the quality of our work. Come visit us and let us work on your clothes for that ultimate fit! 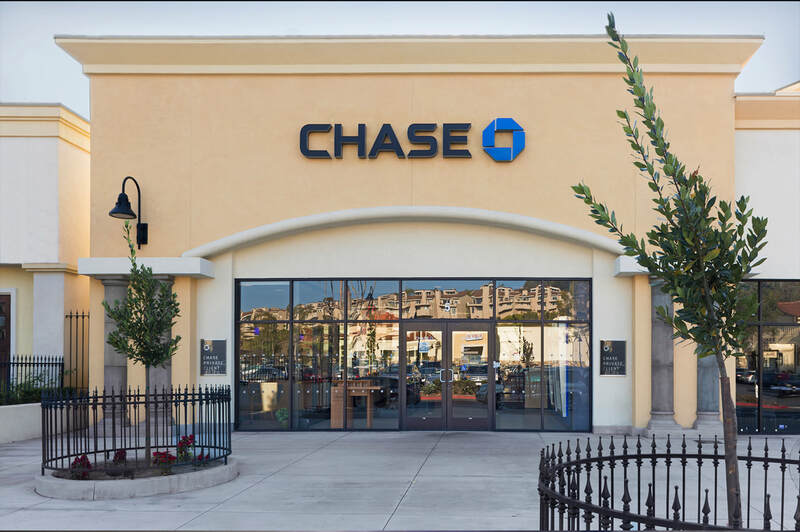 Chase Bank handles all of your financial matters including home loans, personal banking and lending, assistance with insurance, investing and retirement planning. We’re also here for all your business and commercial banking needs. Come take advantage of our Chase Private Client benefits offered to you by our dedicated banking and investment professionals. 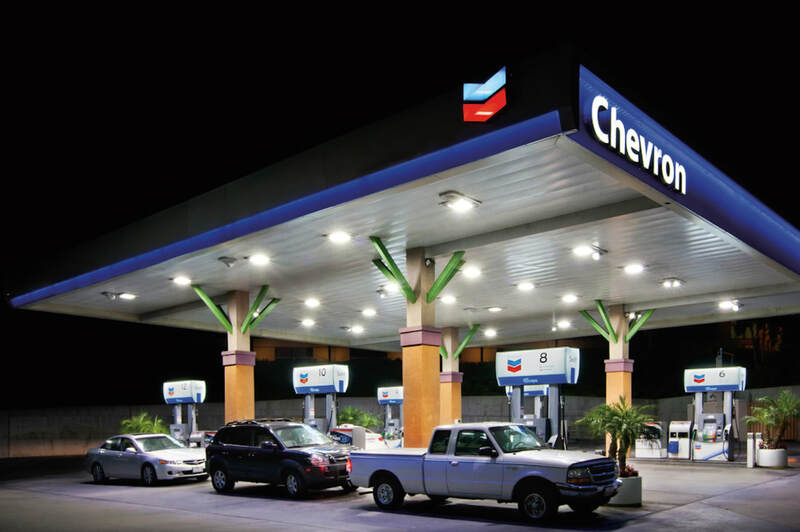 Chevron Monarch Bay Plaza serves the entire Dana Point and Laguna Niguel area with the most competitive prices on quality gas and diesel fuel. Chevron fuel contains Techron, a unique additive designed to protect your engine from harmful deposit buildup that can interfere with your car’s performance. Keeping an engine clean with Techron maximizes mileage and helps prevent loss of power. We feature all of the hot food items you crave during a busy day and the most popular drinks to quench your thirst. Home Care Assistance provides older adults with quality care that enables them to live happier, healthier lives at home. Our services are distinguished by the caliber of our caregivers, the responsiveness of our staff and our expertise in Live-In care. 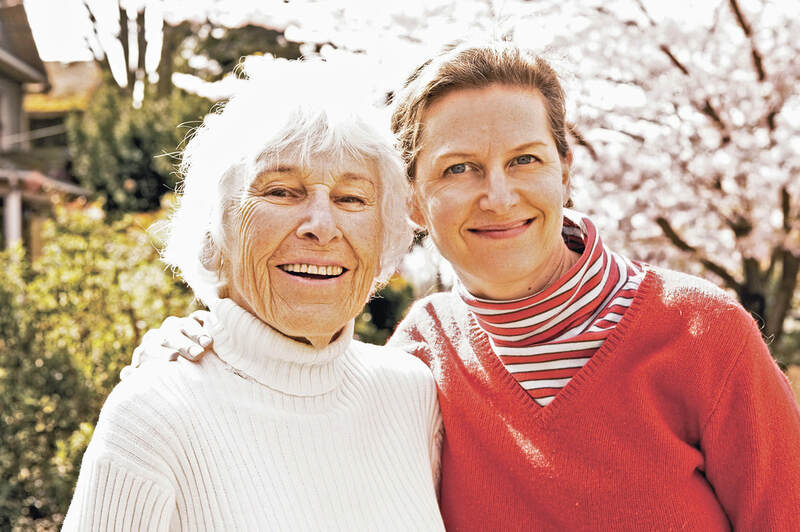 We embrace a positive, balanced approach to aging that is centered on the evolving needs of older adults. Home Care Assistance is the trusted name in Orange County home care. Enjoy peace of mind with our dedicated professionals and care options. Call our dedicated professionals to discuss care options: 949-393-0342. Teaching math is not just what we do, it’s all we do. When math makes sense, kids leap way ahead. Mathnasium’s specially trained math instructors will teach your child how to understand math in an individual setting. Our unique approach enables us to effectively explain math concepts well and lend a helping hand to every student. Members usually attend two or three times a week for about an hour. Our approach is to use sophisticated techniques to determine, with great accuracy, what a student knows and does not know. Next, we tailor-make a personalized and prescriptive learning program. For proof of progress, we rely on the student’s report card, independent tests, and parent testimony to measure the speed and magnitude of improvement in math skills, numerical thinking, and attitude. Multiple independent studies have found Mathnasium to be effective 100-percent of the time, increasing student performance on standards-based tests in 20 sessions or fewer. Student skills jumped at least a grade level and in most cases, multiple grade levels. 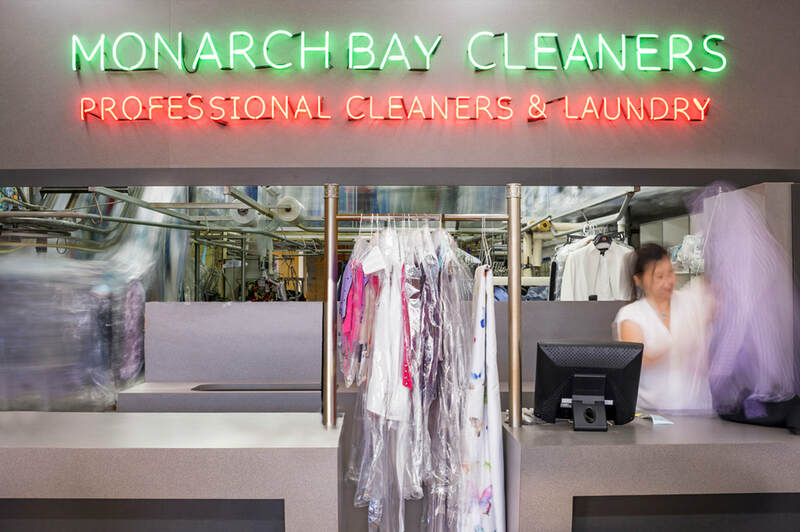 Monarch Bay Cleaners uses environmentally-friendly cleaning technology and has been recognized for outstanding service. We provide superior cleaning for all garments including specialty items such as linens, area rugs, draperies, wedding gowns, leather, suede and fur. Monarch Bay Montessori Academy is a private school dedicated to providing high quality Montessori education to children from preschool through fourth grade. 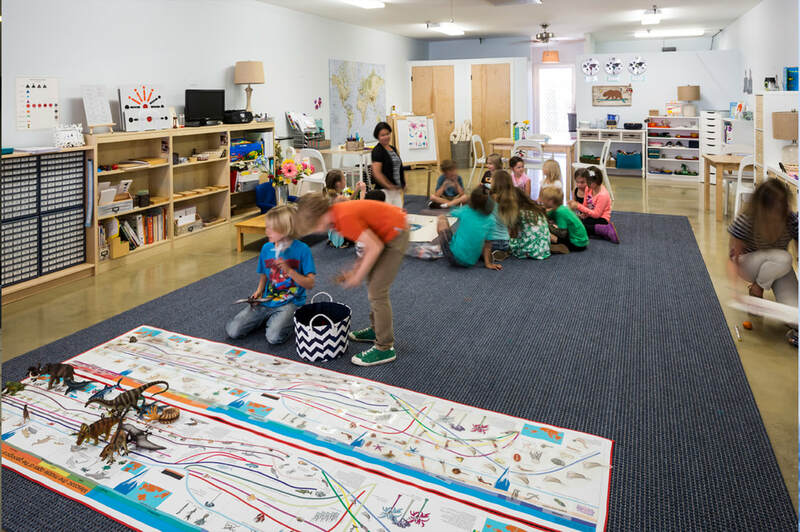 The devoted teachers are fully credentialed by the American Montessori Society and the classrooms are equipped with the full range of high-quality Montessori materials. The founders of MBMA are also the Heads of School and are committed to maintaining an authentic Montessori program to best meet the needs of children and families. MBMA is also the demonstration school for the Montessori Teacher Academy; a fully credentialed, AMS affiliated, Teacher Education Program that prepares teachers in the Montessori method of education. We pride ourselves on being an authentic Montessori school with a great community of teachers, students, and families. We always welcome visitors, please stop by and see us! Pacific Sotheby’s International Realty is the preeminent luxury residential real estate firm in Southern California. The global platform of Sotheby’s International Realty, combined with our associates’ expert understanding of their respective, unique regions, affords our clientele the best of local and international representation and exposure. 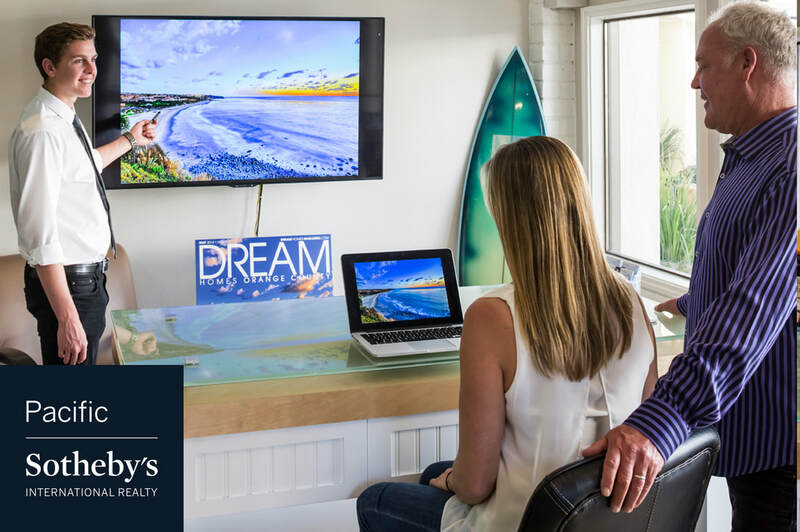 Established as the domi- nant real estate company in San Diego, Pacific Sotheby’s International Realty acquired HÔM Sotheby’s International Realty in March of 2018. With offices throughout Orange County, San Diego County, and the Desert communities, the company supports over 1,000 elite real estate professionals in 32 offices, making Pacific Sotheby’s International Realty one of the top 20 largest real estate companies in America and among the top Sotheby’s International Realty affiliates worldwide. We are your one-stop source for mailbox, shipping, notary services, faxes, office supplies and more. 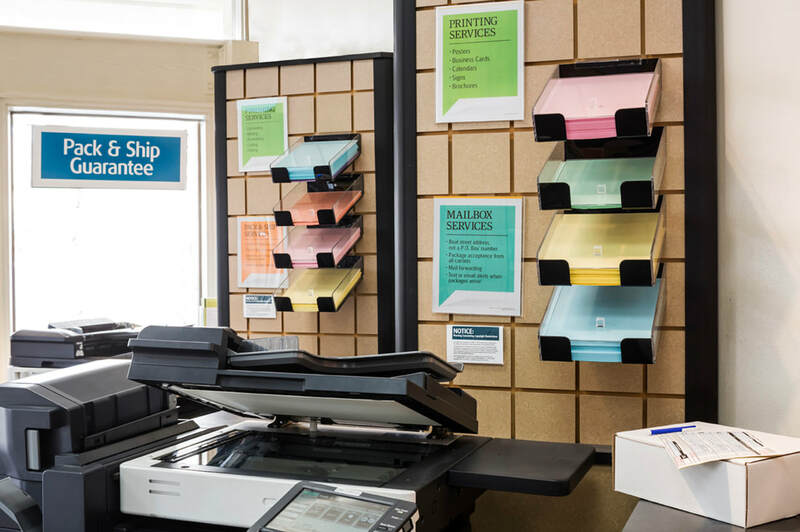 All of the support services you need in one location – The UPS Store at Monarch Bay Plaza.